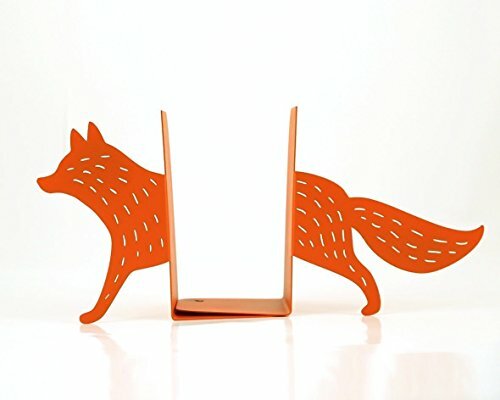 Children's bookends Running Fox. Animal themed teen's room. Nursery decor. Holders for kid's books. Woodland dwellers. Orange fox. Product prices and availability are accurate as of 2019-04-19 10:22:52 UTC and are subject to change. Any price and availability information displayed on http://www.amazon.com/ at the time of purchase will apply to the purchase of this product. 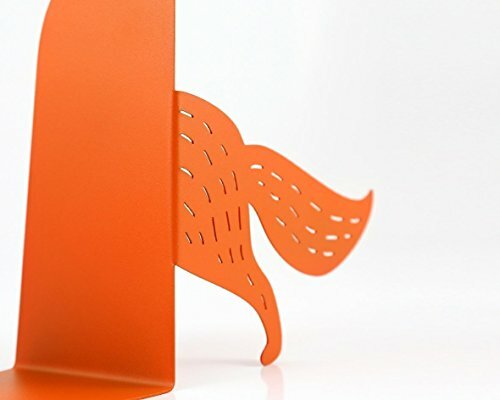 Unique metal bookends "Reading Fox". Functional decor for modern home. Cozy Christmas gift. 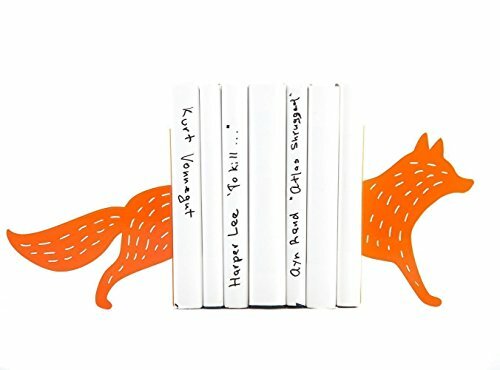 Super stylish fox bookends are ready to hold up your favourite classics. 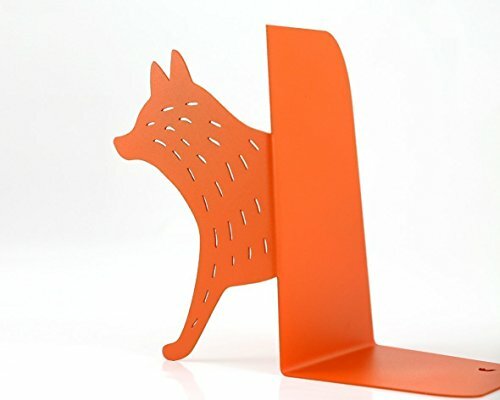 Orange bookends for a woodland themed kid's room or teen's bookshelf. 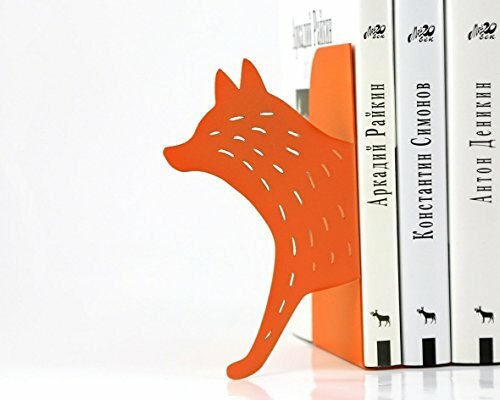 This laser cut modern, stylish fox shape is handmade and solid, ready to hold up a whole row of books on your favourite shelf. The price is per pair. The pair is not connected and can hold any number of books.
? We choose the best shipping option to get your package to you! Please leave a review of our product. It's very important to us. Thank you.